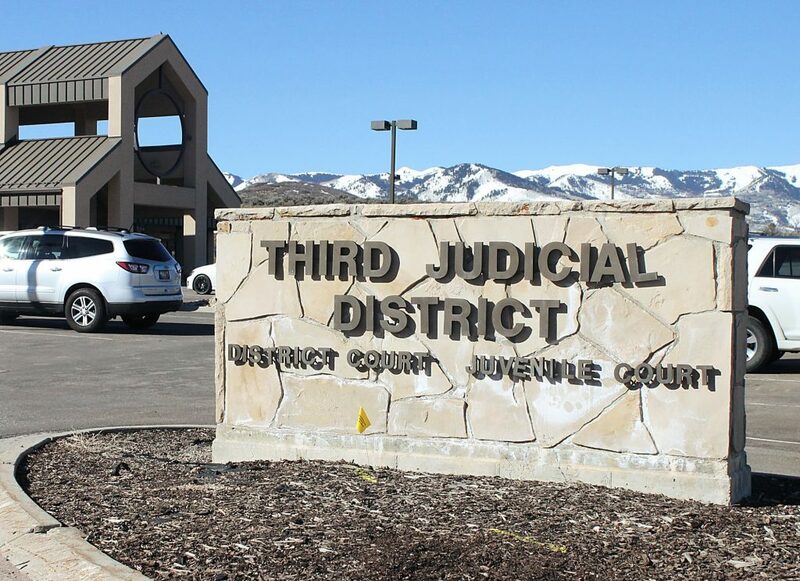 The task force in charge of examining the Park City School District’s curriculum for grades five through eight is scheduled to present its findings at a community presentation. 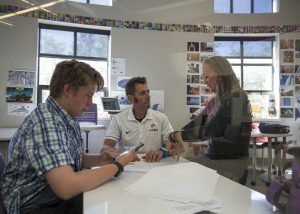 The task force recently recommended to the Park City Board of Education that the district build a school for fifth- and sixth-graders and house seventh and eighth grades in a separate school, among other things. 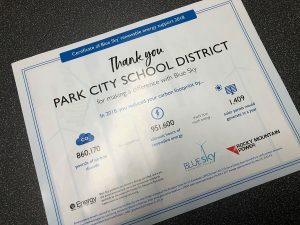 According to the district’s website, pcschools.us, school leaders are hoping to hear a lot of input from community members at the presentation. Members of the task force will also be available to address concerns. The event is scheduled for Thursday, Feb. 16, from 6 to 7:30 p.m. at Ecker Hill Middle School. Swift Communications, the owner of The Park Record, is accepting grant applications through the Bessie Minor Swift Foundation. 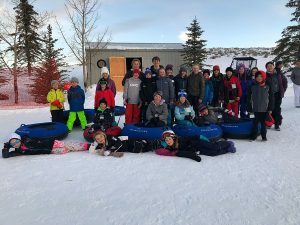 Nonprofit organizations in Summit County that promote literacy, reading and other education initiatives are encouraged to apply. The foundation typically awards grants to organizations that don’t have access to large sources of money. The foundation will consider grants ranging from $500 to $3,000. Applications are due Thursday, Feb. 16. For more information, or to apply for a grant, visit bessieminorswift.org. 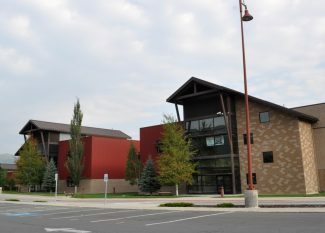 Parents can register their students for the Park City School District’s dual-language immersion programs. According to the district’s website, pcschools.us, the deadline for registration is Feb. 17 at 4 p.m. Parents who need help applying should visit their neighborhood schools, while those who live outside the district must simultaneously submit an open enrollment request, along with a $5 fee. Registration forms and additional information is available on the district website.